Equally acclaimed for its flavorful cuisine and stunning tropical beauty. For these reasons and many more, Jamaica has long draw visitors who seek a classic Caribbean island experience. Negril is located on Jamaica’s western coast. Its combination of dramatic rugged cliffs and miles of a pristine white sand beach can be found nowhere else on the island. 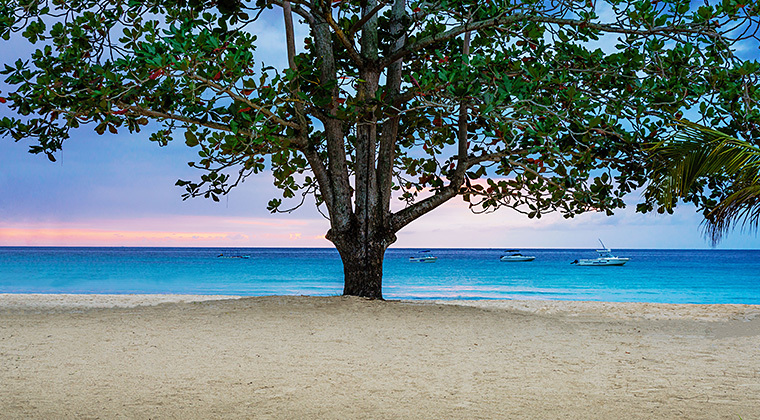 Known as the “capital of casual,” Negril delights visitors with its exuberant nightlife, reggae music, and restaurants.